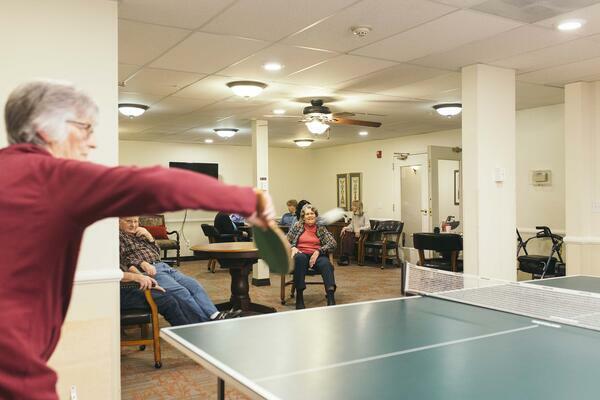 As a new activity director, you may wonder how to appeal to the residents in the retirement community. It can be difficult to get everyone involved when they have such different interests, schedules and levels of ability. However, participating in group activities is one of the reasons people are happy in these communities, so making it relevant and interesting is essential. 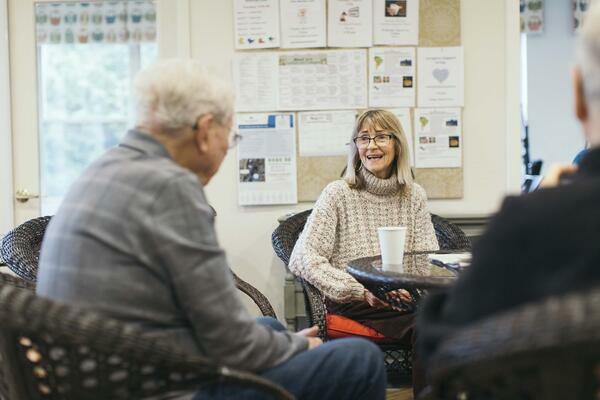 Before you start putting together a schedule for the residents, get an idea on what they would like to see. Maybe they have ideas for classes they would like to take or activities they would enjoy. A suggestion you have might not be the right fit, so it’s better to find out now than after you’ve gone to the work of setting it up. Instead of focusing solely on activities, think about the purpose of these events – getting people together for socialization. You could host a monthly get-together where all everyone does is just visit with each other. Add snacks and drinks and let people mingle. It’s an easy activity that is sure to be one of the highlights for the community. Kids aren’t the only ones who love a good story. 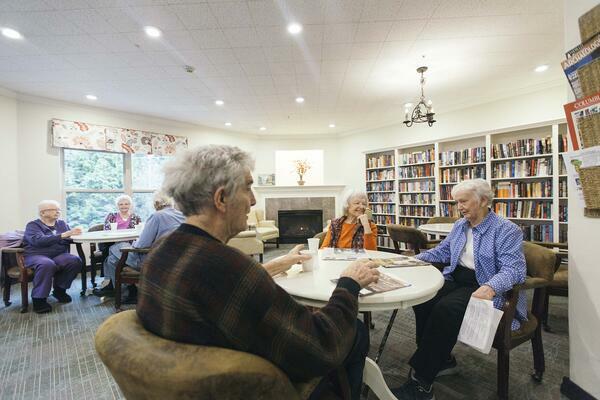 For senior story time, ask residents to volunteer to tell stories about their past. It’s a great way for people to get to know each other and many love to reminisce about “the old days”. 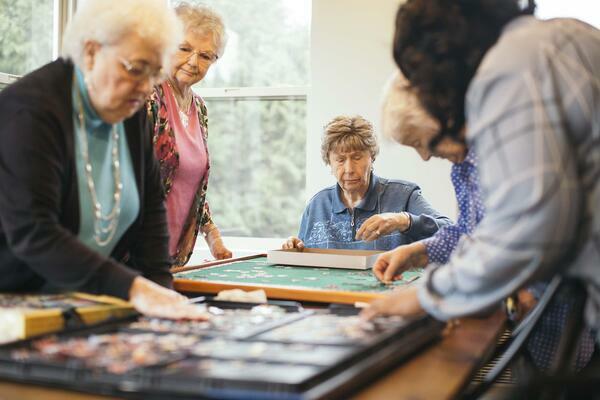 Instead of you doing all the organizing and hosting of the special activities, find a resident who is willing and able to teach a class. Maybe they are an expert knitter or they once painted watercolor paintings as a hobby. It not only gives you a break from teaching every class, but it allows them to utilize their skills and to feel useful. 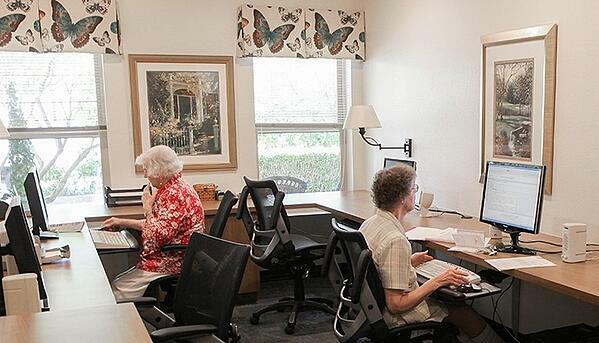 More seniors today than ever are online. They have their own Facebook and Instagram accounts, and they search for stuff on Pinterest. However, the more you know about computers, the more you have to learn. Create a computer class that teaches more than just the basics on how to get online. You might find a tech person in Federal Way who would be willing to come in and talk about the different computers or tablets to buy or how to use a program. Whether it’s a dance competition, a spelling bee or talent show, most people enjoy showing off their abilities and competing against others. You could host a baking contest or another competition that allows many of the residents to participate. Those that don’t want to compete can cheer on their friends. 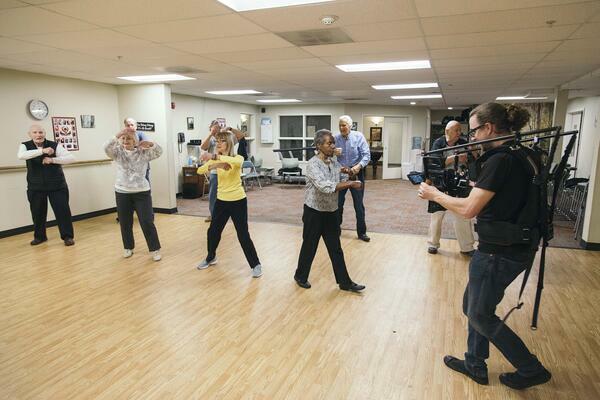 Remember that seniors still like to be as active as possible and they like to have fun. When you put the focus on entertaining and bringing people together, just about any activity will be a success.